Flint’s new mayor says she wants her city to return to total local control. Soon after Karen Weaver took her oath of office as Flint mayor, she called on Governor Snyder re-instate total local control in her city. “I do not embrace the current governance model on a moral or political basis,” Weaver told the standing room crowd that packed the city council chambers to watch her take her oath of office. Flint’s last emergency manager left in April, but the city remains under state oversight, with much of the local power controlled by a city administrator appointed by an emergency manager. There is also the Receivership Transition Advisory Board, which oversees Flint city government with the authority to overrule decisions by the mayor and city council. Weaver says she was elected to change things at city hall. But that’s difficult to do when all the personnel decisions rest in the hands of City Administrator Natasha Henderson. Henderson says the current “performance” based review system for evaluating top city staffers is working. “The hardworking citizens of Flint deserve a full voice in the operation of their governmental affairs,” Weaver said, to the cheers of the capacity crowd. Flint's made solid progress in dealing with its financial crisis, and there is still more work to do. The measures set in place since the end of emergency management have proven effective and we expect to work closely with Mayor Weaver and the council moving forward. Flint was initially placed under an emergency manager in 2011. 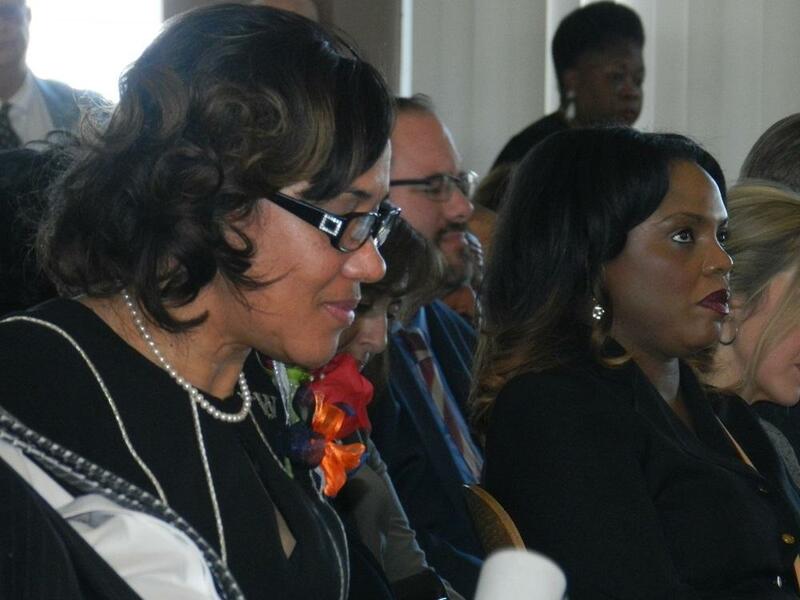 Flint’s new mayor will be sworn into office at noon Monday. 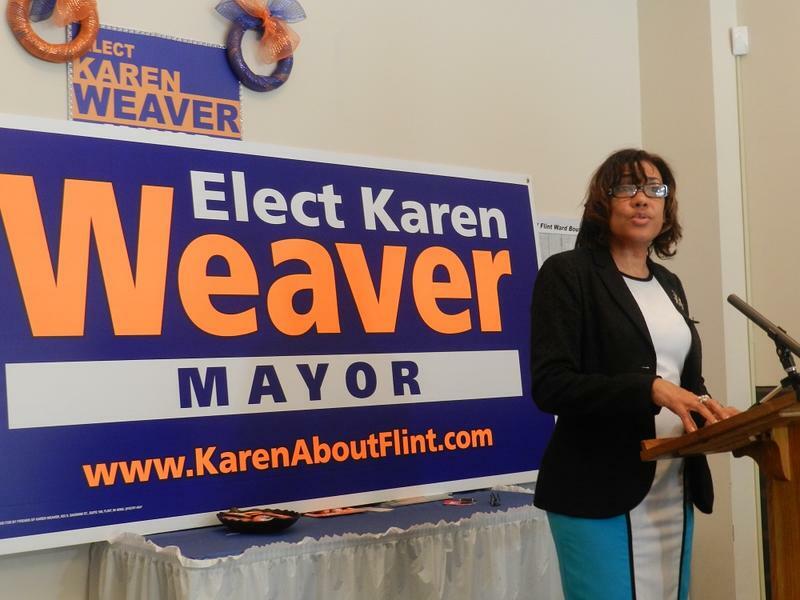 Karen Weaver started the year as a Flint businesswoman. She’ll end it as Flint’s mayor. Weaver defeated incumbent Mayor Dayne Walling in last week’s election. Weaver emerged as the least known of a four person field in the August primary and campaigned hard on the city’s water problems. 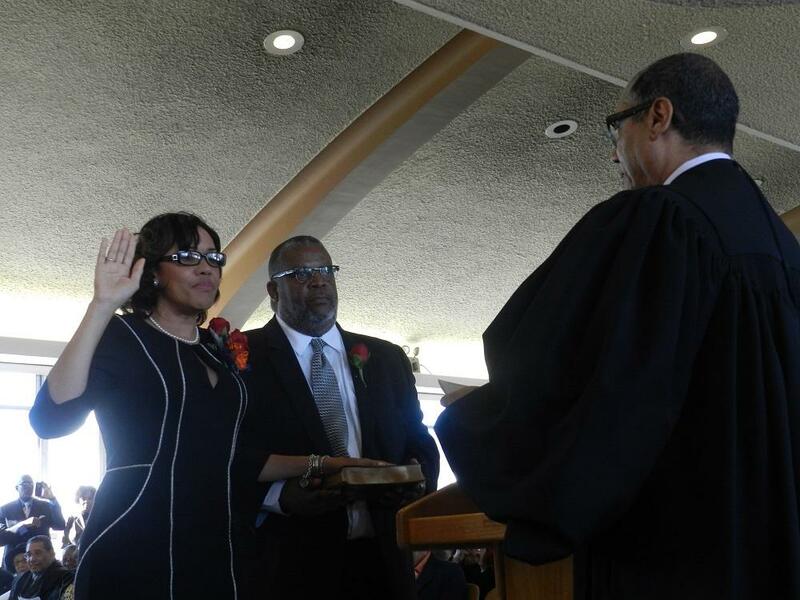 When she takes the oath of office, she’ll become the first woman elected mayor in Flint. Weaver will be mayor of a city still under control of a state oversight board. 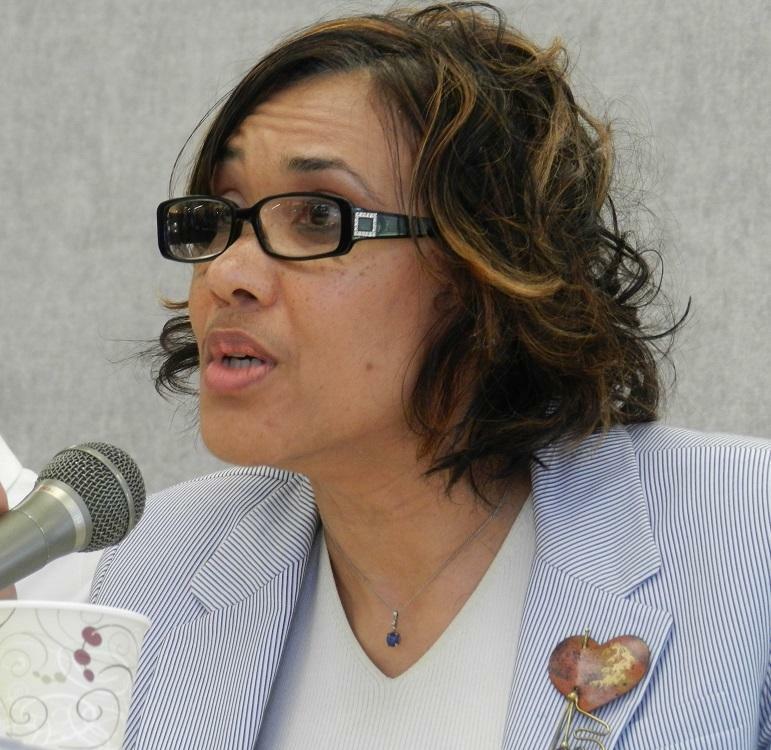 Flint Mayor-elect Karen Weaver will be sworn in on Monday. But she’s starting with less power than her predecessors. When he took office six years ago, outgoing mayor Dayne Walling appointed more than a dozen top city officials. But incoming mayor Karen Weaver can not appoint a single department head. One of the last decisions by Flint’s last emergency manager was to give all personnel decisions to the city administrator. Flint voters have chosen a new mayor. 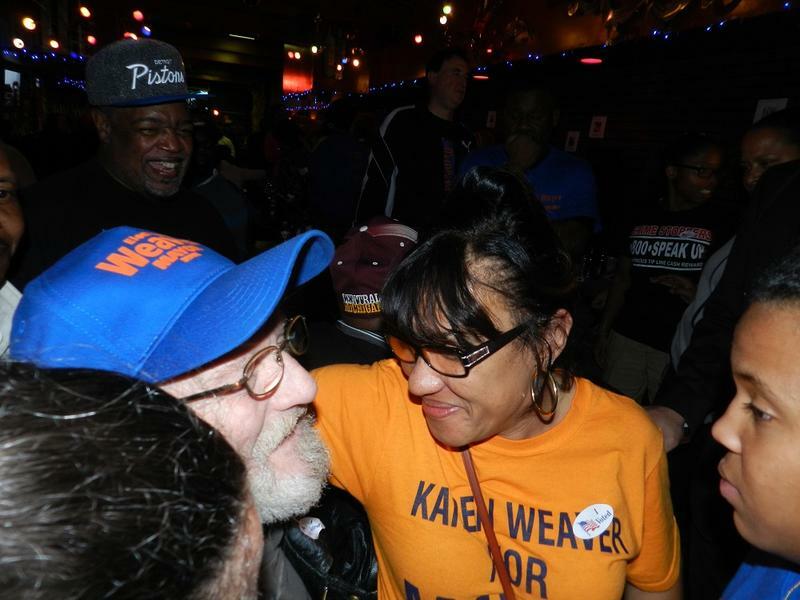 Karen Weaver was surrounded by jubilant supporters last night as she rolled to victory in Flint’s mayor’s race. Weaver, a political newcomer, defeated six-year incumbent Dayne Walling by a convincing margin. During the campaign, Weaver repeatedly hammered Walling on his handling of the city’s drinking water crisis. Can Emergency Managers be held accountable for their bad decisions? 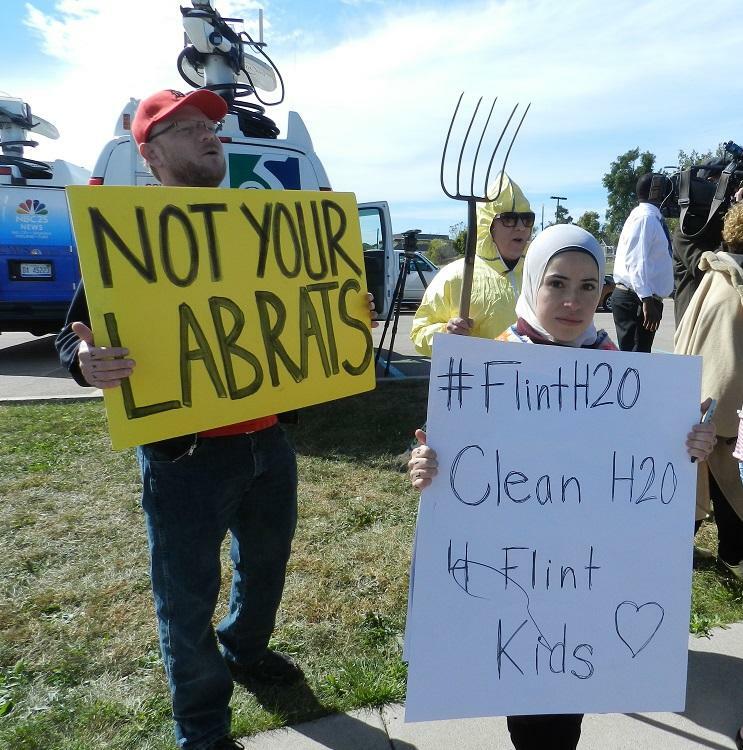 The fallout from the Flint water crisis is far from over. And sure, the Department of Environment Quality director admits they bungled the testing of Flint’s water, and failed at setting up appropriate corrosion control measures. 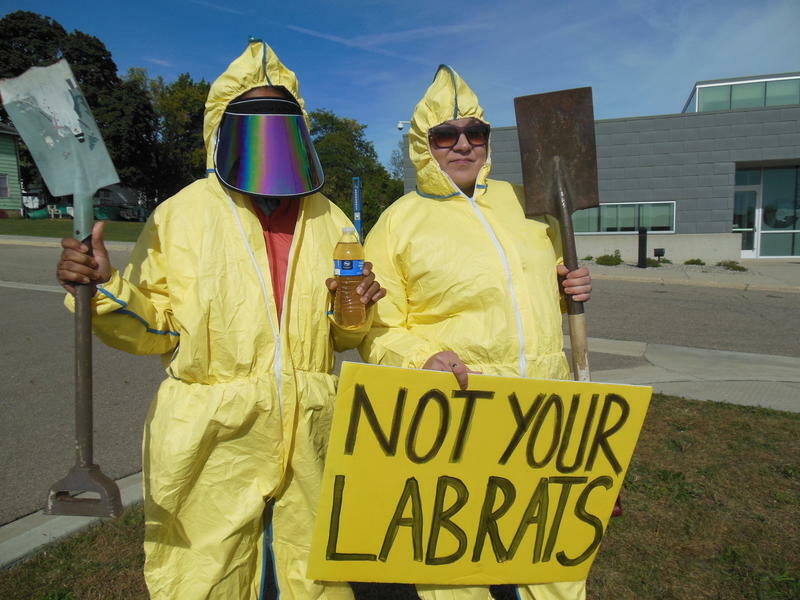 Those measures would have prevented lead from leaching from pipes in the Flint’s water. But there is a deeper anger in Flint aimed at Governor Snyder, and the string of emergency managers he appointed to run the struggling city when it reached a financial crisis. Sorting out accountability in Flint water issues is "relatively complex"
In Flint, lead levels in some children's blood have spiked dramatically, and scientists believe a new drinking water source is to blame. They're pointing to lapses in oversight from state regulators, who they say should’ve seen the problem coming. Flint’s water problems began about a year ago, not long after the city stopped drawing water from Detroit’s system. To save money, Flint began getting its water from the Flint River.